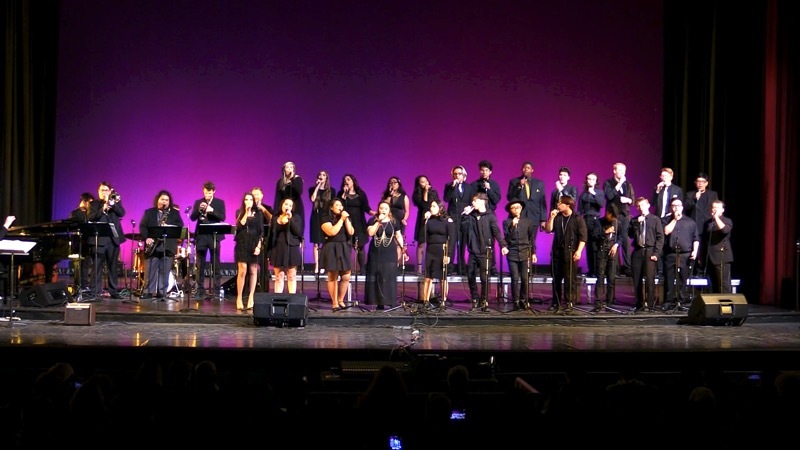 The Las Vegas Academy of the Arts, situated in the heart of downtown Las Vegas, is comprised of approximately 1700 students. 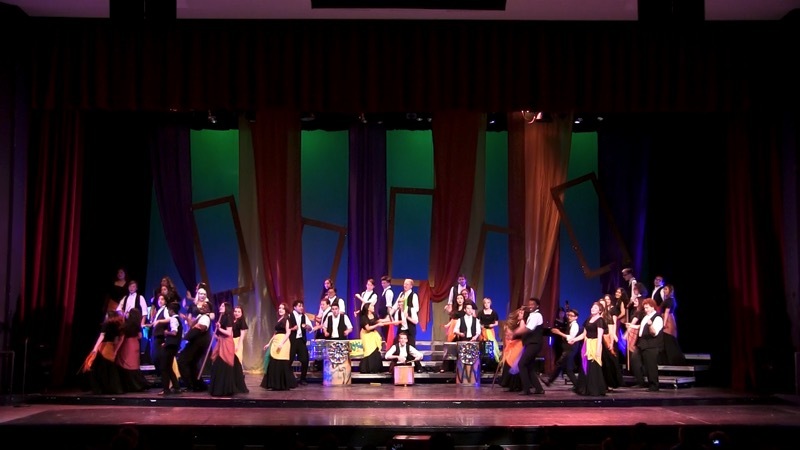 The Academy is an arts magnet school for the Clark County School District including programs in music, theater, visual arts, and dance. 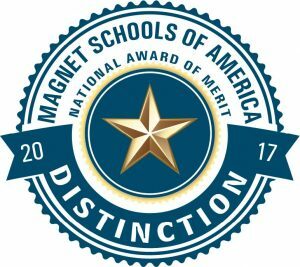 The Academy is the only school in Nevada to be named a 2002 Blue Ribbon School by the US Department of Education. 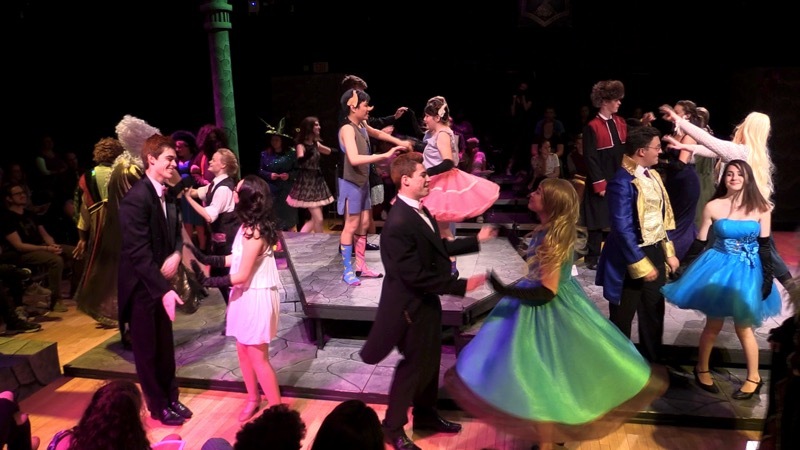 Additionally, the Academy is one of 15 schools nationwide to also be named a New American High School. 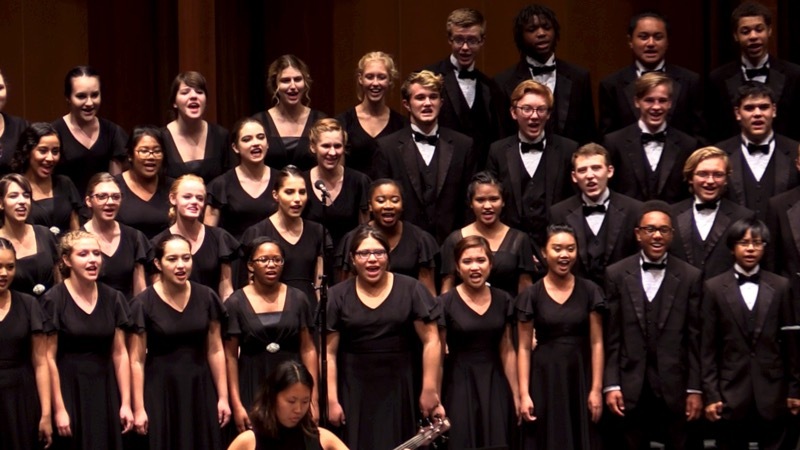 It is one of the top schools in the United States for academic excellence and innovation. 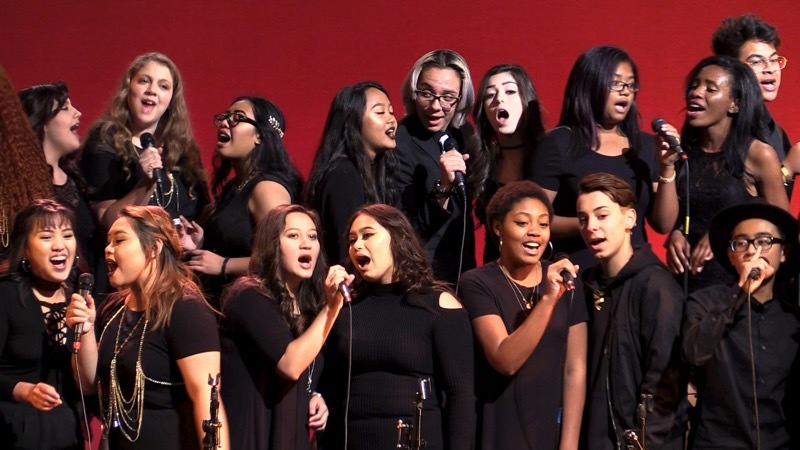 The Academy has received a record twelve GRAMMY Awards with eight being GRAMMY Signature “Gold” Awards for excellence in music programs. 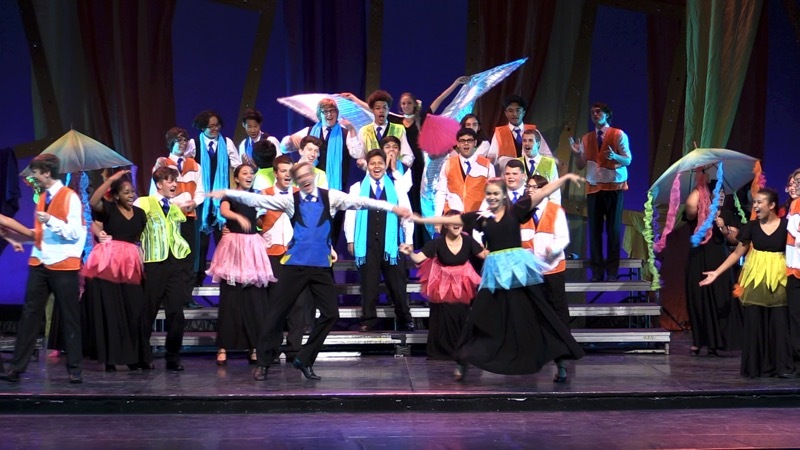 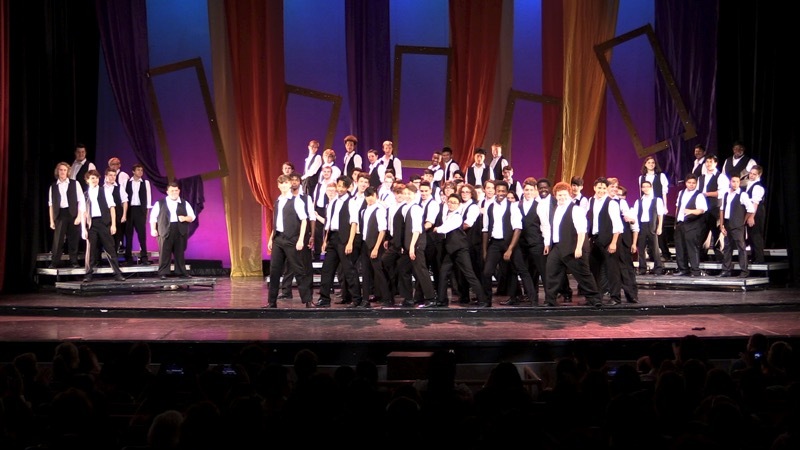 The International Network of Performing and Visual Arts recognized The Las Vegas Academy as a “STAR” school. 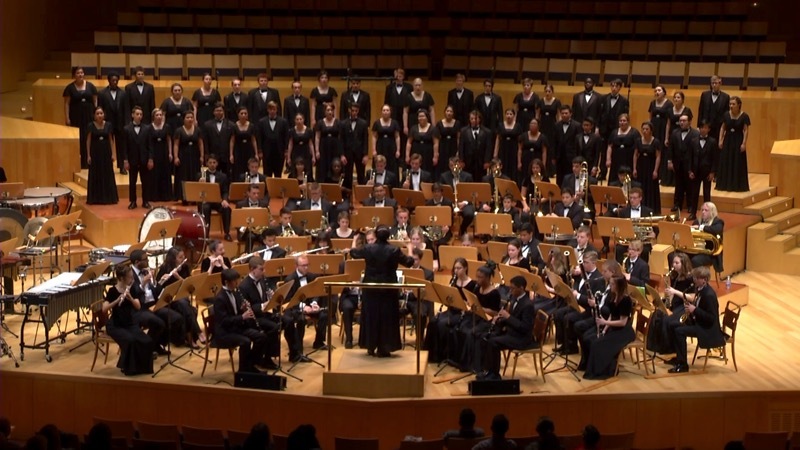 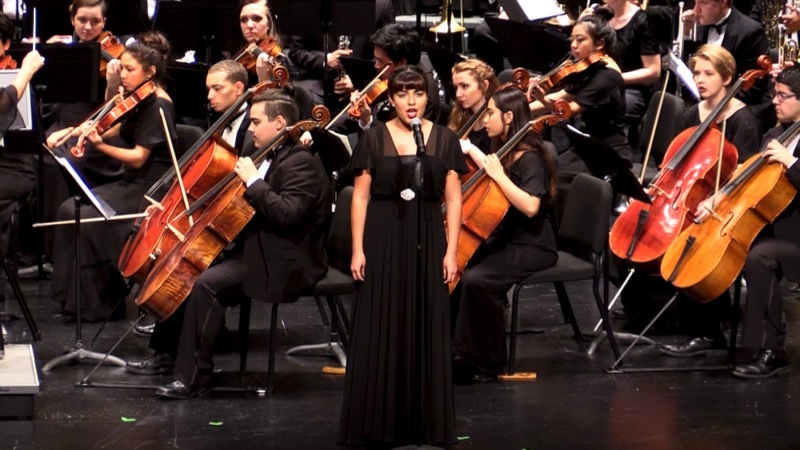 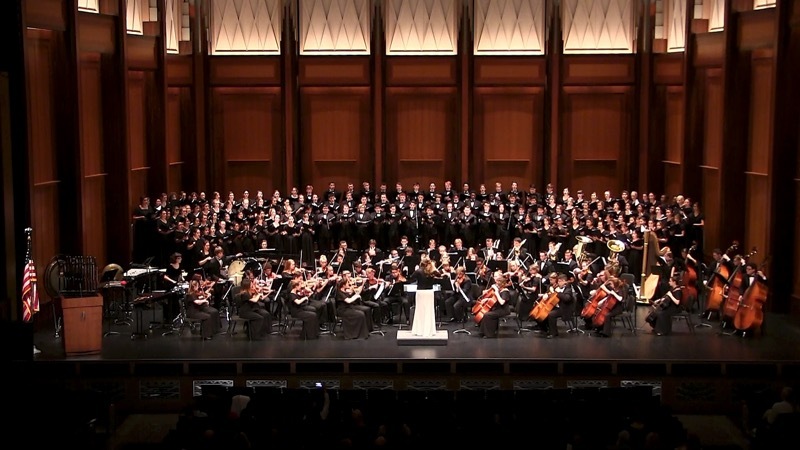 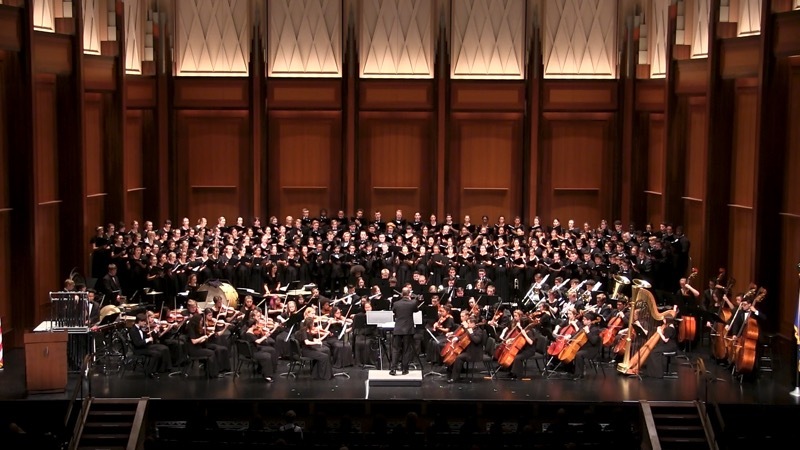 The Las Vegas Academy music department, consisting of over 900 students, is proud to offer major courses in band, orchestra, vocal music, guitar, jazz, mariachi, and piano. 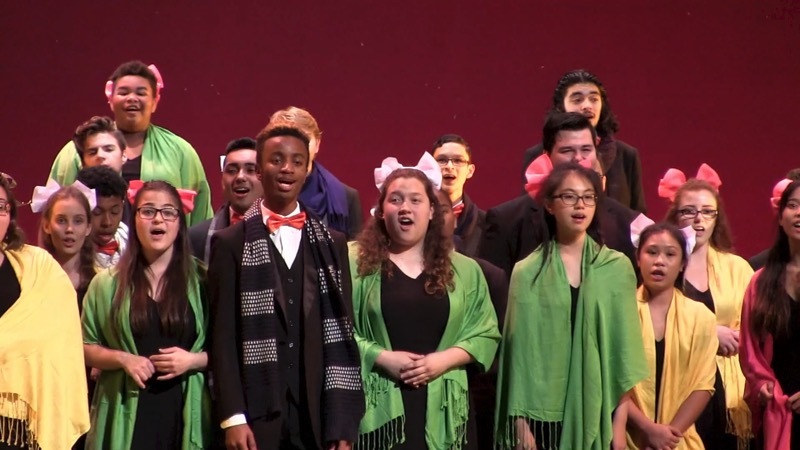 In addition, we have an elective curriculum in music theory, music technology, opera workshop, vocal jazz, acapella, handbells, philharmonic orchestra, world music studies, and chamber music. 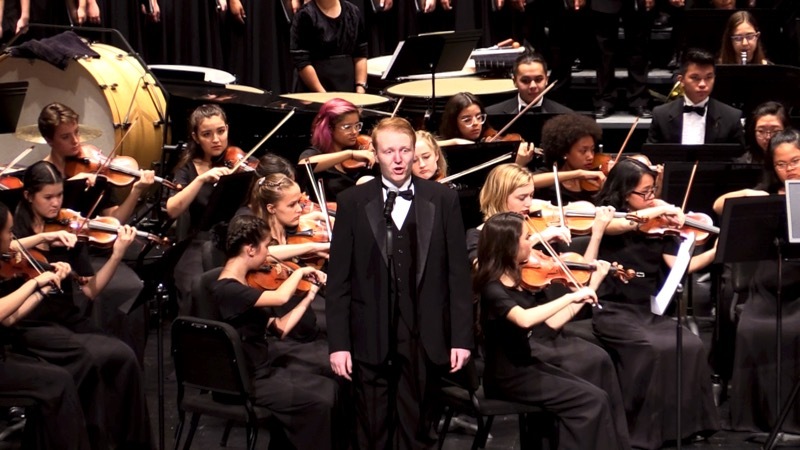 Performing ensembles from the Las Vegas Academy have been invited to perform and some of the most prestigious national and international music festivals and clinics. 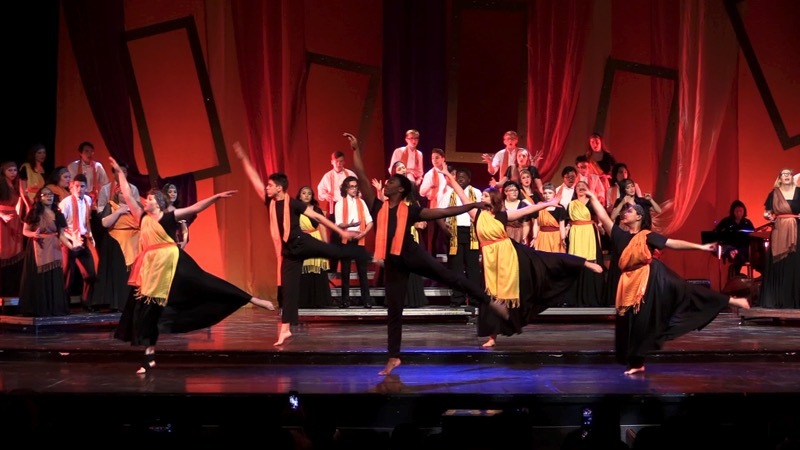 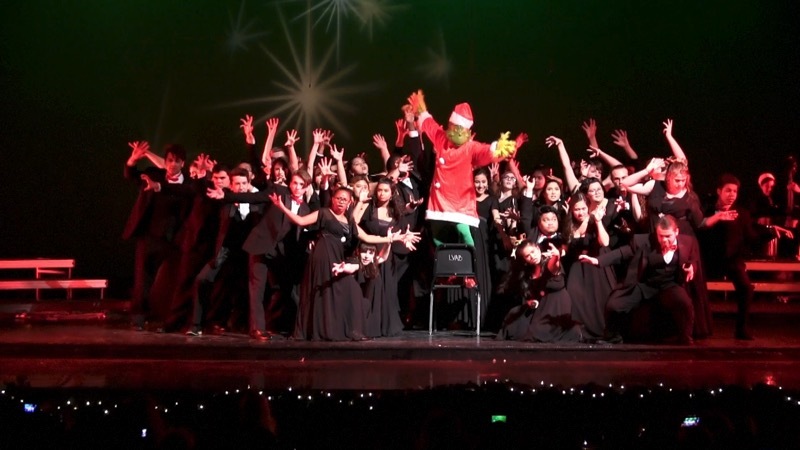 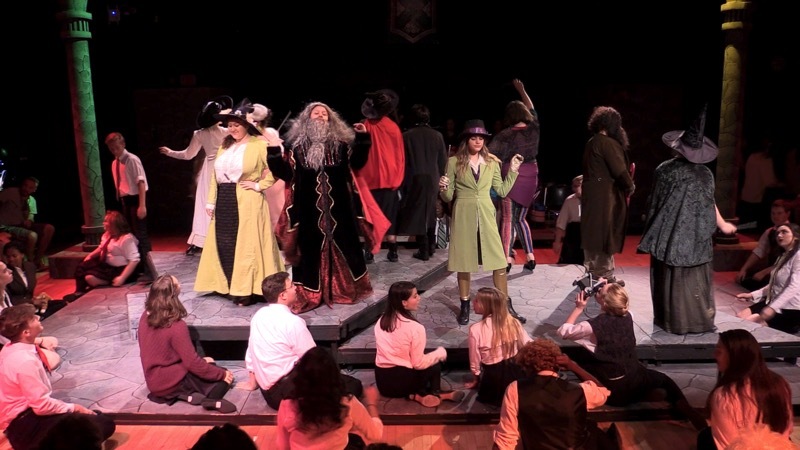 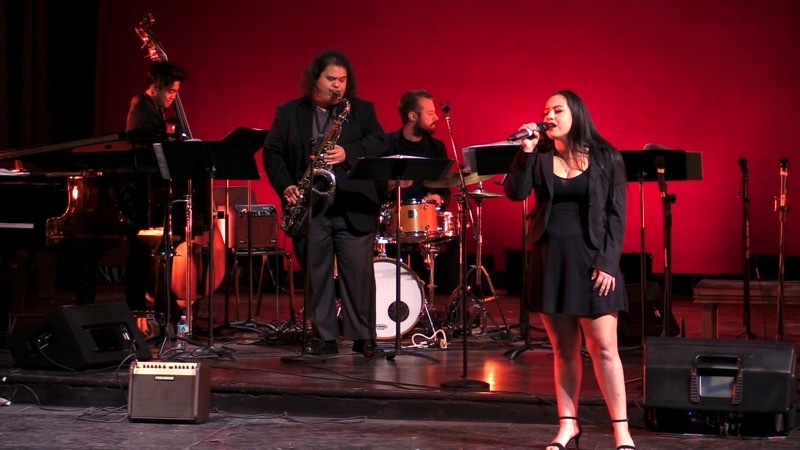 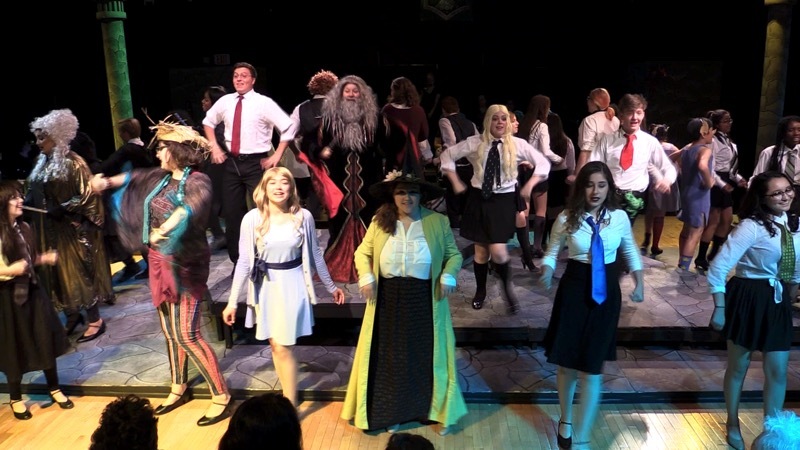 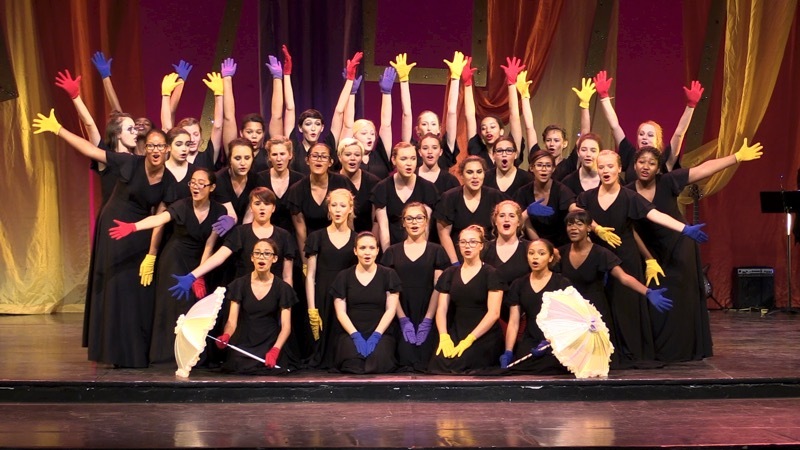 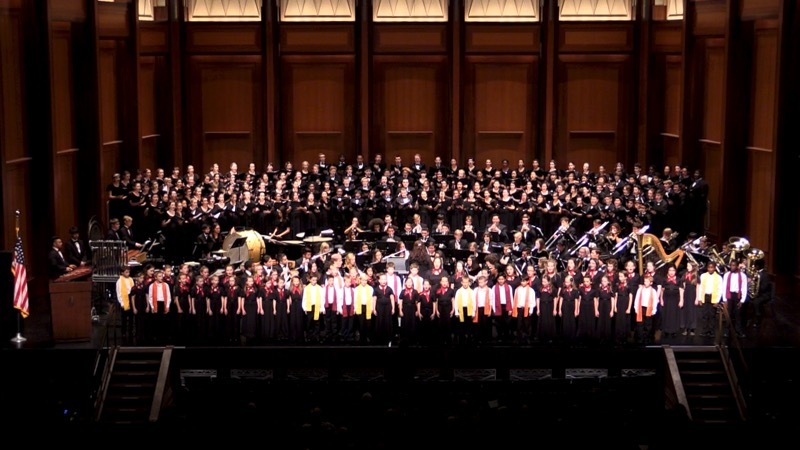 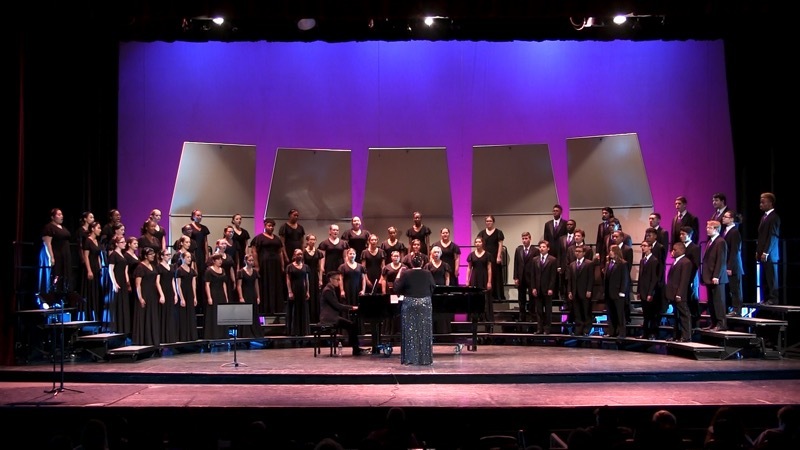 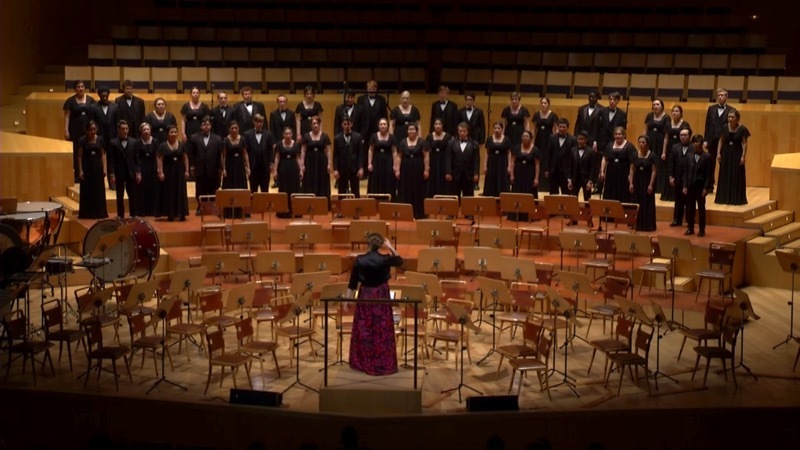 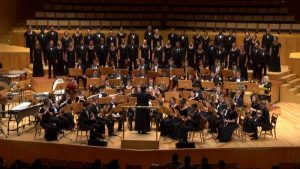 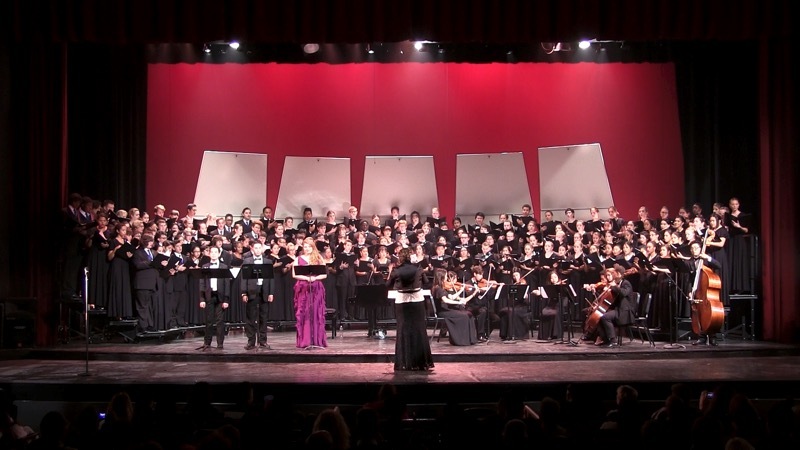 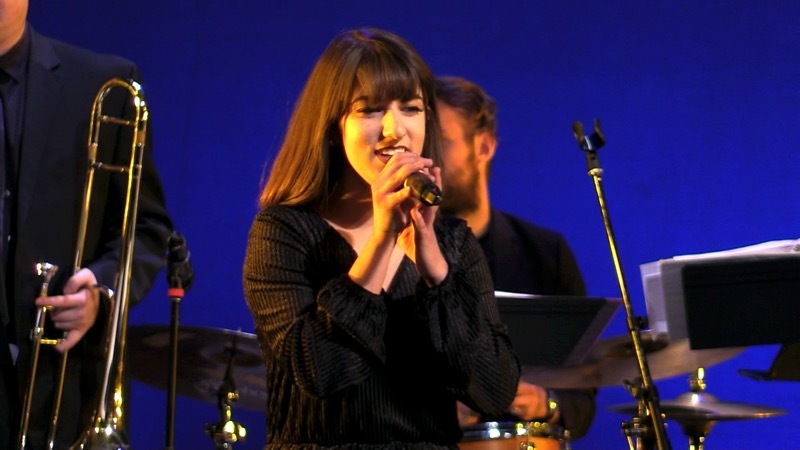 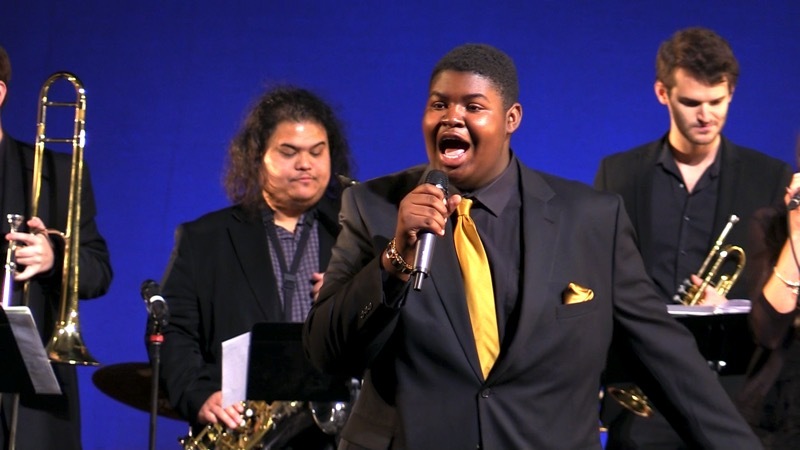 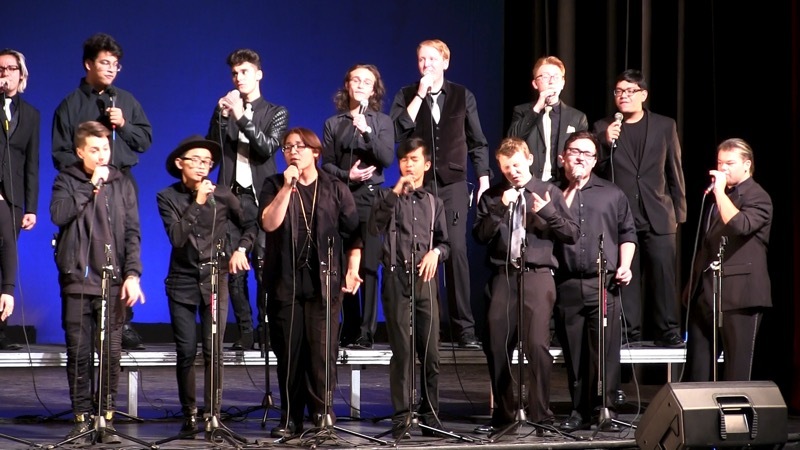 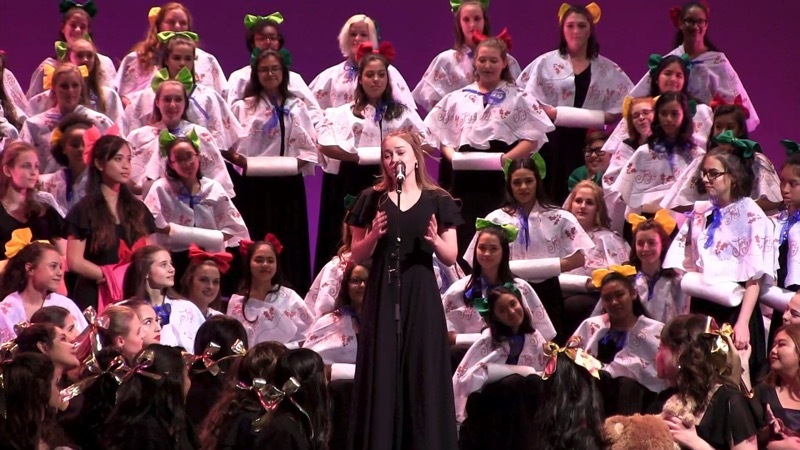 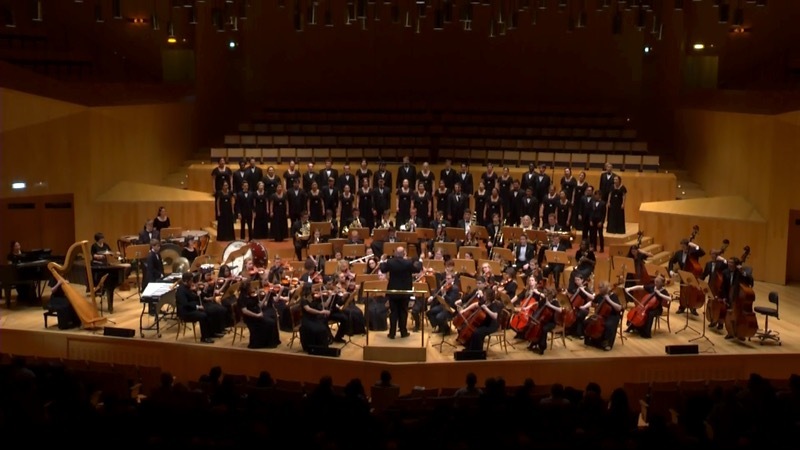 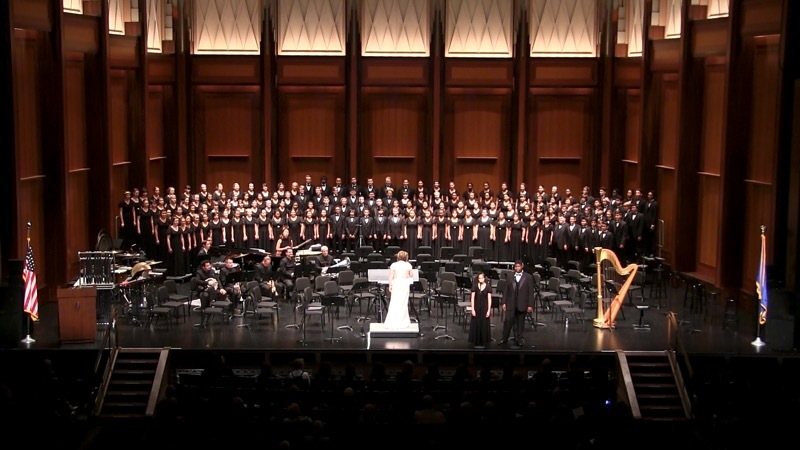 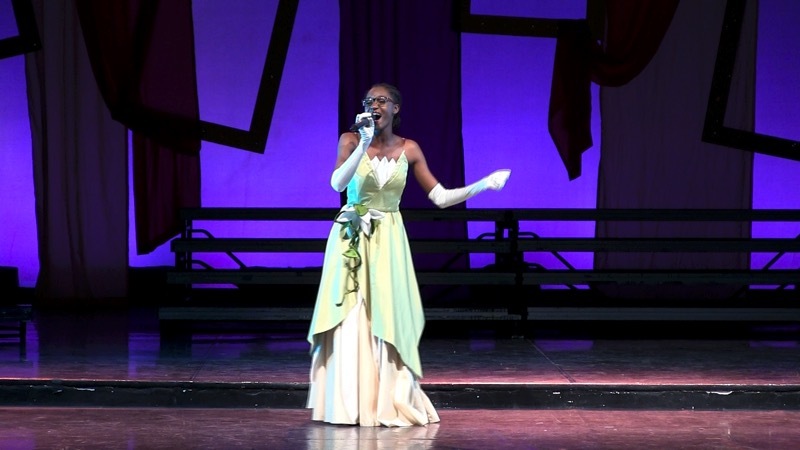 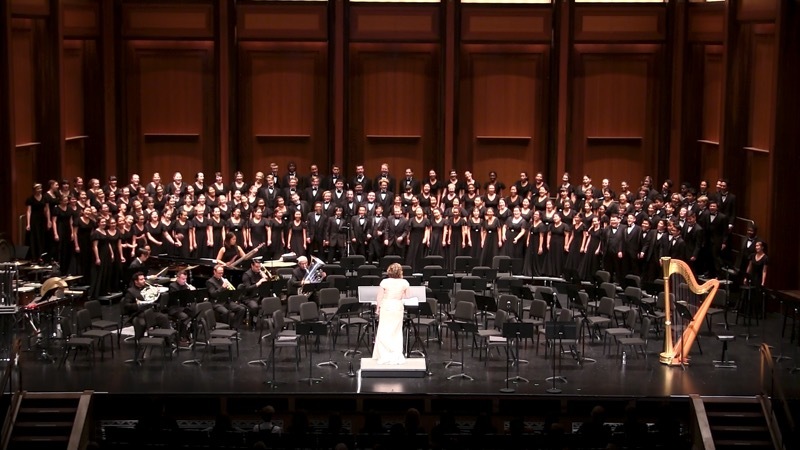 The Academy also has a nationally and internationally recognized vocal department comprised of 250 vocal majors, six choral ensembles, four vocal jazz/acappella ensembles and an opera workshop. 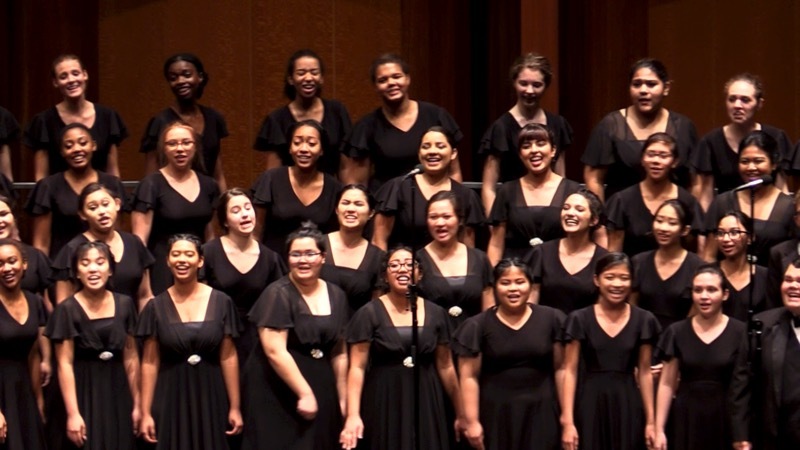 We invite you to explore our website to learn more about our conservatory, our performances and ways to support the LVA Vocal Department. 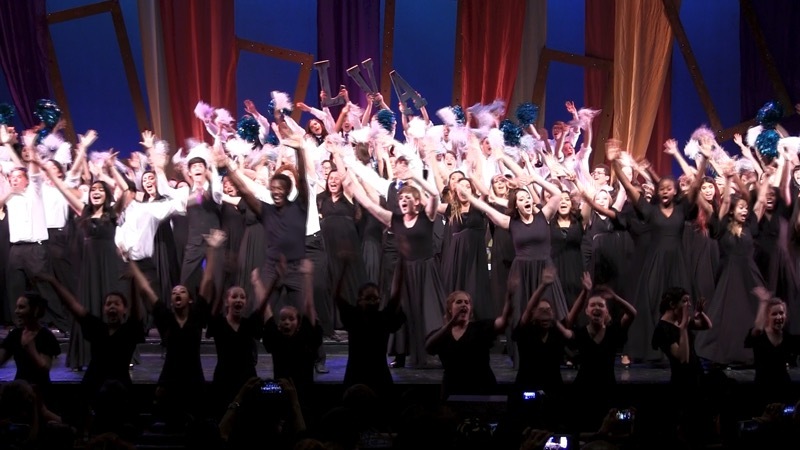 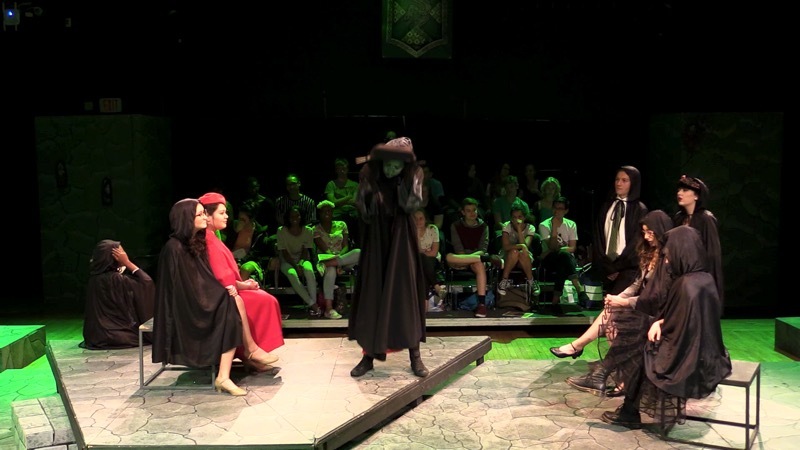 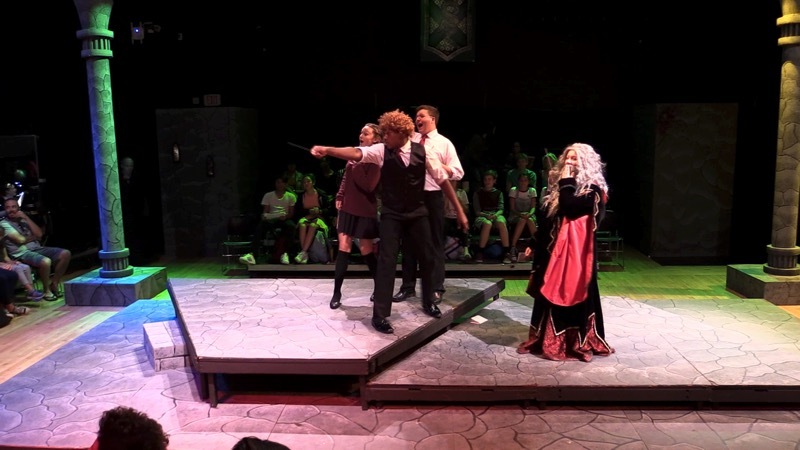 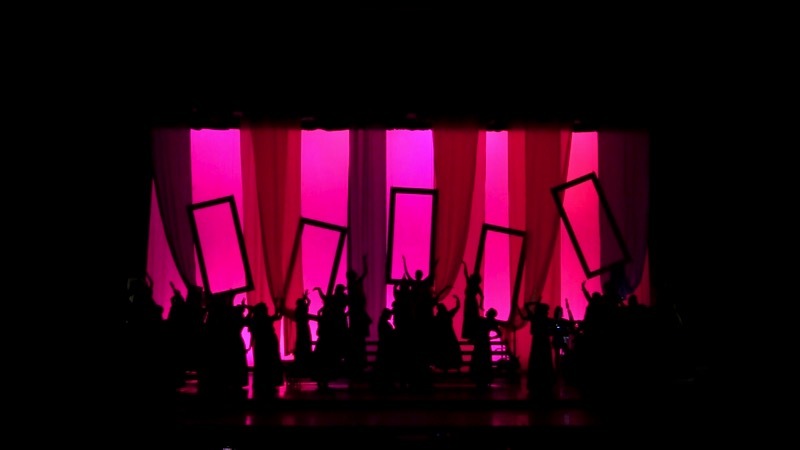 Click here to learn more about Las Vegas Academy for the Arts and its award-winning programs. 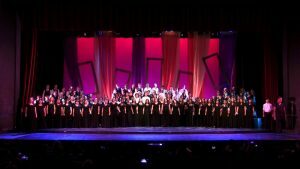 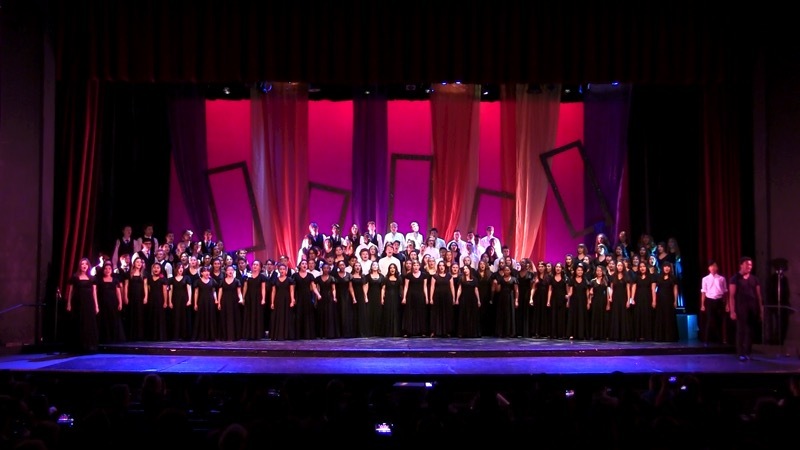 The Vocal Department of the Las Vegas Academy is proud to be the “voice” of our school, and to continue its traditions of excellence.